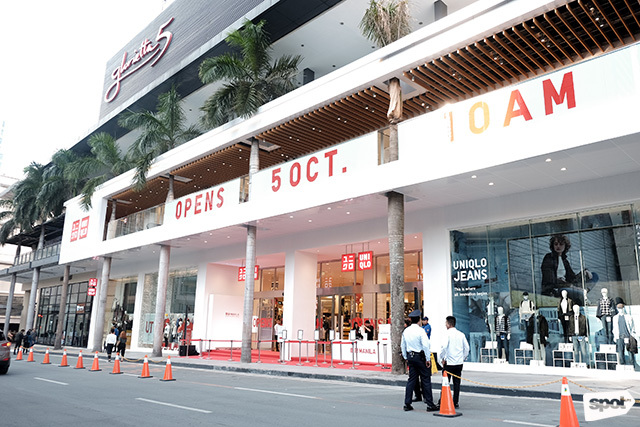 Uniqlo's flagship store in Manila is finally opening! 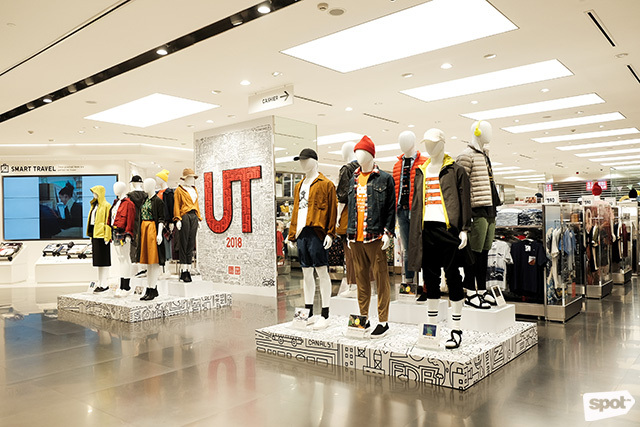 (SPOT.ph) You probably remember the exciting news about Uniqlo opening their biggest store in the country. Well, it was slated to open in October and, in true Japanese fashion, they're right on time. 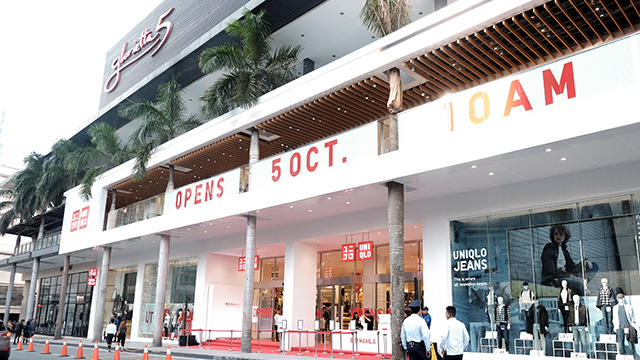 Uniqlo Manila at Glorietta 5 opens to the public on Friday, October 5 and we got an exclusive sneak peek so Uniqlo fans know what to expect from the brand's largest store in Southeast Asia. Be warned: You will have a hard time leaving this place without buying anything. 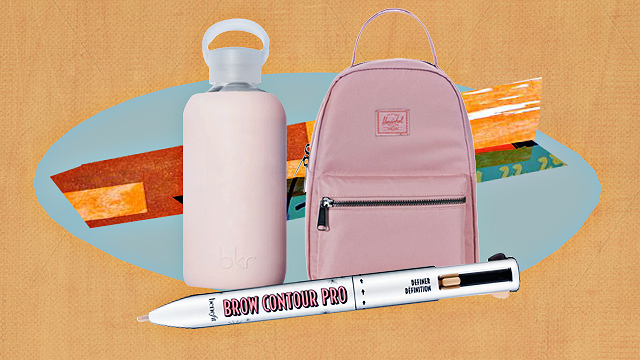 Ready to do some cardio (read: shopping)? 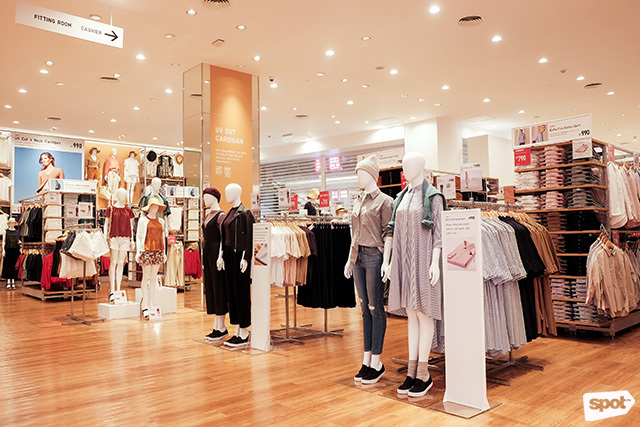 You can shop all Uniqlo lines in the two-level store. 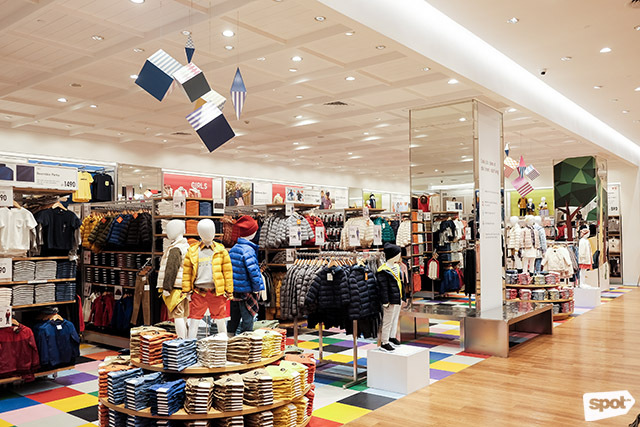 You'll want to spoil the little ones at Uniqlo Manila's huuuge Kids and Baby section! 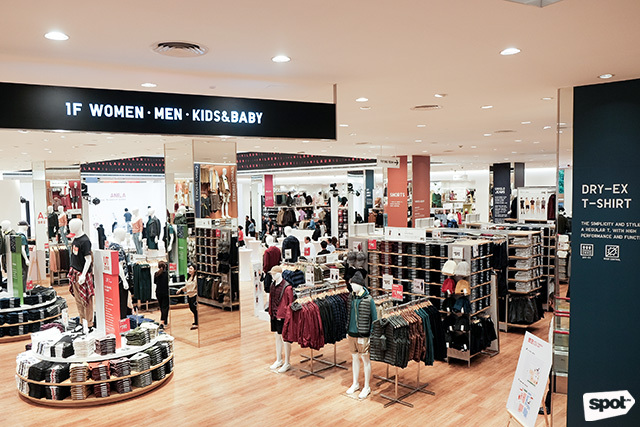 What makes Uniqlo Manila stand out from their other stores apart from its size is that it's home to their full LifeWear collection and it has the biggest Kids and Baby section in the country. Plus, there will be a special technology section where you can shop Uniqlo's propriety technology products, AIRism and HEATTECH. 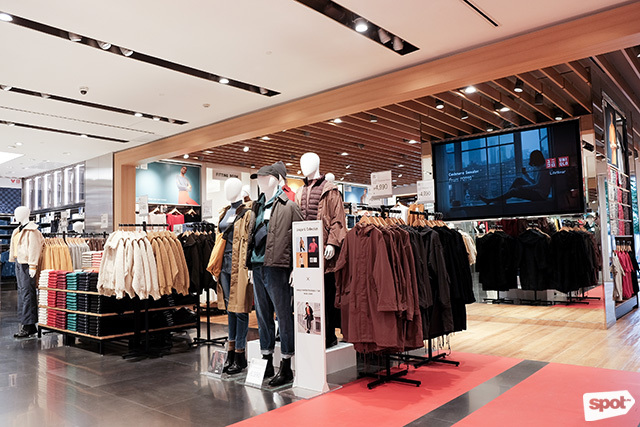 You can also expect to see Uniqlo's complete Fall/Winter 2018 Collection which includes must-have cashmere sweaters, Ultra Light Down, and Seamless Down parkas, among others. Shop the complete Uniqlo UT line! 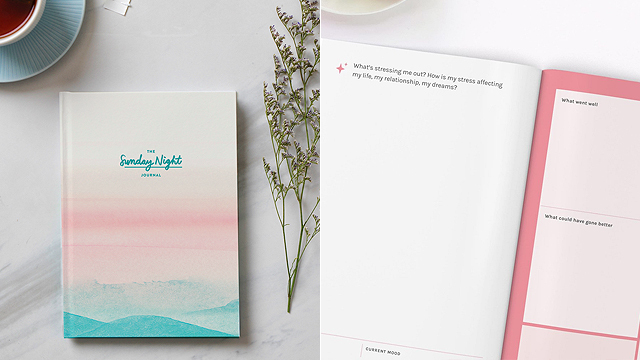 You'll be tempted to buy everything! 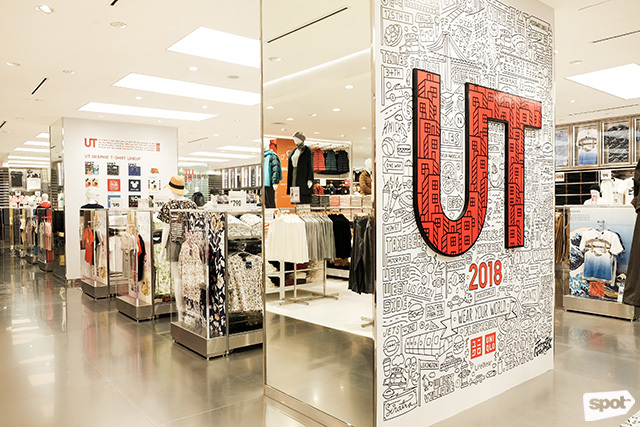 If you're a fan of Uniqlo UT, you'll be pleased to know that there's a dedicated corner on the second level of the shop for their popular collaborations like MAGIC FOR ALL, Hokusai, SPRZ NY, JUMP 50th, and Minions, among others. It's the largest Uniqlo UT section in the country. You can even be one of the first to play Jump Force, BANDAI NAMCO Entertainment's new game. Apart from being home to all of Uniqlo's fashion lines, Uniqlo Manila also has unique features worth checking out. 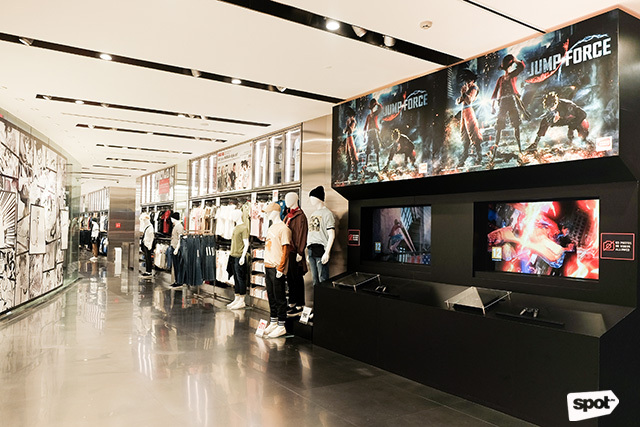 There's a gaming space where customers can get a sneak peek at BANDAI NAMCO Entertainment's latest game, Jump Force, in line with the release of the JUMP x Uniqlo UT collection. It's the first preview of the game in the country and Uniqlo customers can enjoy it until December 31, 2018. The first floor is where you can get inspiration from artworks by the folks behind Plus63 Design Group. We're pretty sure this area, created with contemporary artist Leeroy New, will be all over your IG feeds. 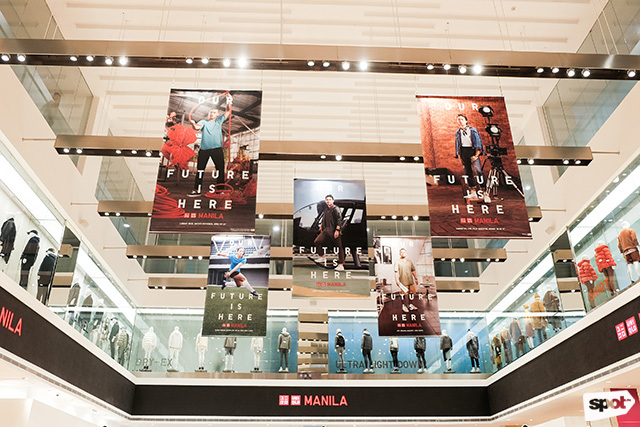 You will also notice a couple of murals on the first level of the store in line with Uniqlo's campaign "Our Future Is Here." Uniqlo Manila tapped Plus63 Design Group to create artworks that show the vibrancy of diversity of everyday life in the country. 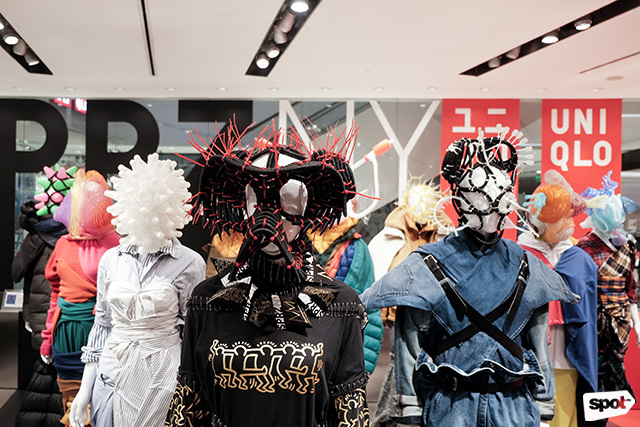 There's even a headturning display with masks designed and styled by Filipino contemporary artist Leeroy New and Shun Watanabe respectively. 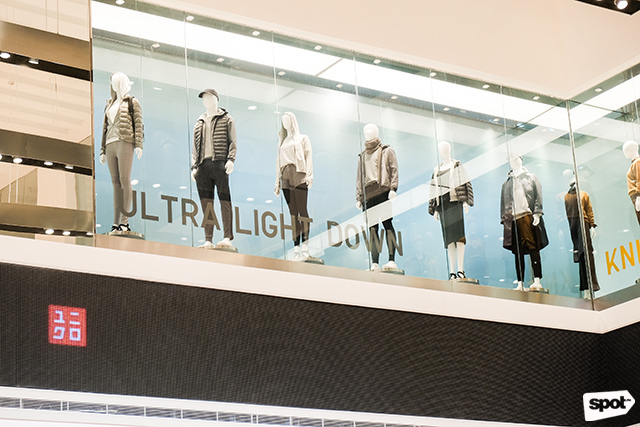 The atrium gives you a stunning view of Uniqlo Manila's rotating mannequins. 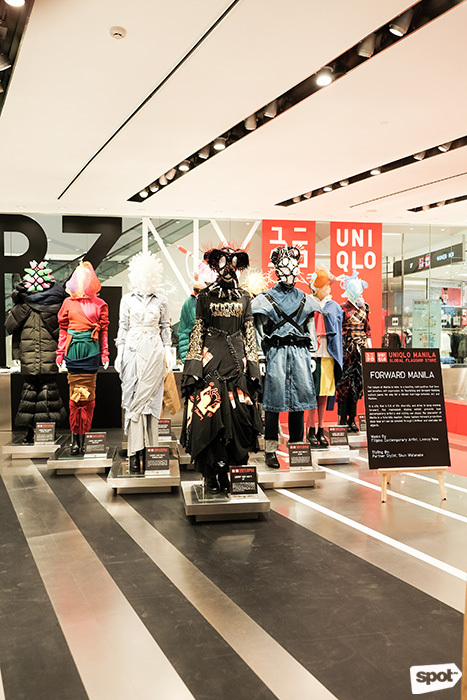 Speaking of all things futuristic, Uniqlo Manila has stunning LED displays around the store and revolving mannequins in the store atrium display windows, just like the ones in Ginza. A place where tired boyfriends can wait... Half-JK! If you're feeling tired from all that shopping, Uniqlo Manila also offers a quiet respite (we're not kidding) on their second-floor balcony. 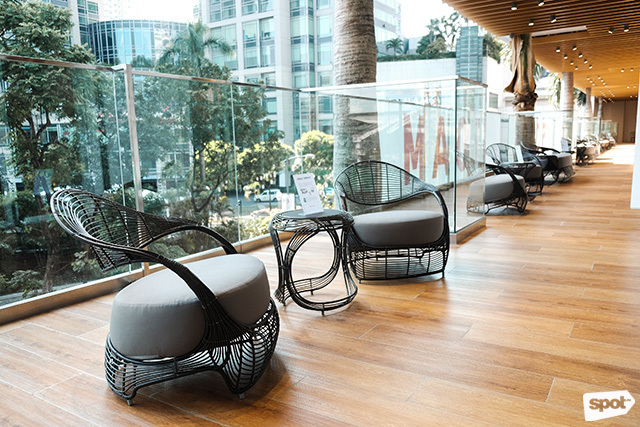 It's set up with lounge furniture by renowned local designer Kenneth Cobonpue, and it's where shoppers can rest and maybe even meet new people. Overall, Uniqlo Manila has got everything you need. 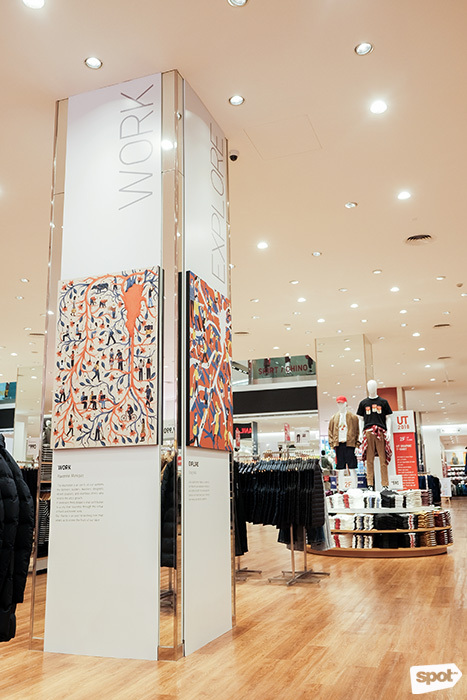 You can shop their complete collection, get inspired by the artwork (and stylish revolving mannequins), have some fun, or take a quick breather in the middle of a busy day. 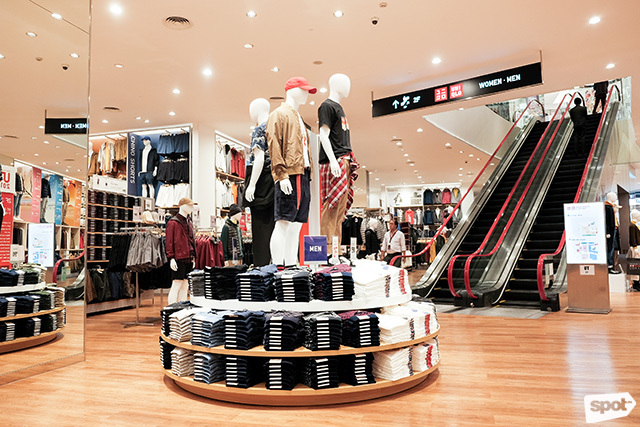 Uniqlo Manila is at Glorietta 5, Ayala Center, Makati City. It officially opens to the public on Friday, October 5.